Hair always grows, and so will your business! Our support and training will keep you ahead of the game. Relax…This is the opportunity you’ve been looking for. Our low startup costs and crystal-clear business model have made Sport Clips the fastest-growing hair care business opportunity in the U.S. and Canada! We don’t require our team members to have industry experience; only dedication and a desire to succeed. Join the winning team—fill out our form below for more information! Our business model is clear and simple because it’s built on a great concept, carried out effectively through our mission statement and guiding values. By focusing on critical niche markets, we drive improvement and growth in powerful and sustainable ways. from the Sport Clips Process? One word—transparency. If you want to know more, you’ll speak directly with one of the friendly Sport Clips team members, who can help you determine whether our opportunity is for you at your own pace. We work with your schedule, helping you evaluate our haircut franchise opportunity at your own pace. Sport Clips is named among the fastest-growing business opportunities in the nation by Entrepreneur Magazine. Personal service businesses have the most competitive growth rates in franchising—making Sport Clips among the best of the best for our growth rate. Our financial strength, growth rate, and size have allowed us to rank among the best franchise opportunities in the United States. Sport Clips is not just among the best franchise opportunities in the U.S.—we’re among the strongest in the world! 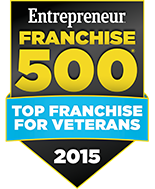 We proudly serve as one of the nation’s top franchise opportunities to veterans, giving our nation’s best the best opportunities for success. Sport Clips is about serving our franchisees—that’s why we rank among the top 50 franchises for franchisee satisfaction. Based on concrete data, including five years of growth rate and franchise continuity, Forbes has named us among its top 10 franchise opportunities nationwide. 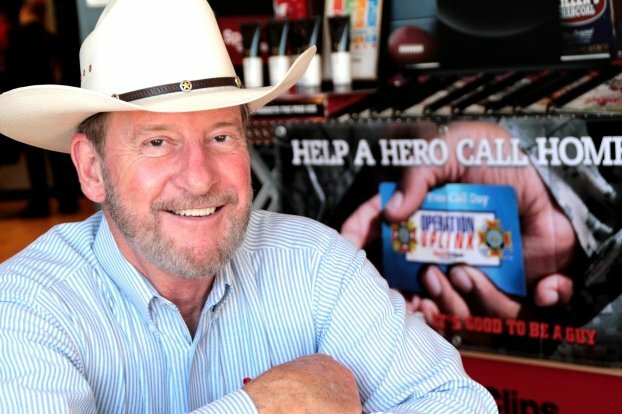 Sport Clips was named one of the top business opportunities for veterans by the people who would know it best—veterans who own franchises themselves. 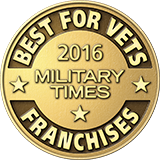 At Sport Clips, qualified veterans get a 20% discount on the franchise fee through VetFran program participation. 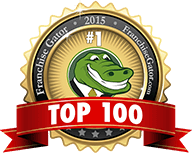 For both 2014 and 2015, Franchise Gator named us the #1 franchise opportunity in the nation! 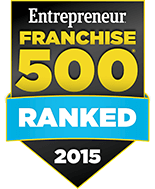 Bond named us to its top 100 franchise list based on our business performance and franchisee satisfaction—two things our franchise is known for! 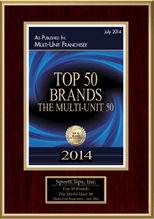 Sport Clips has been named one of the best brands for multi-unit business ownership! Our company’s culture, long-term performance, and all-around excellence has compelled Military Times to name Sport Clips among its top 3 franchise opportunities every year since 2013. Sport Clips is the official haircutter of the VFW, and we are proud to provide scholarships for veterans. Corporate citizenship, company culture, and financial performance are the factors that have made Sport Clips one of Franchise Direct’s Top 100 Global Franchises. Franchises need two things to have an impact: fast growth and consistent staying power. 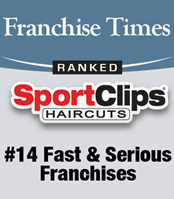 Franchise Times has recognized Sport Clips for having both. 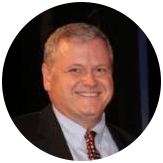 Our founder, Gordon Logan, was honored with the Ernst Young Central Texas Entrepreneur of the Year in 2015. 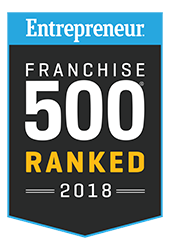 Sport Clips is #34 on Franchise Grade’s Top 500 franchise opportunities, and we have also been named among the top 25% of healthiest brands in the nation. 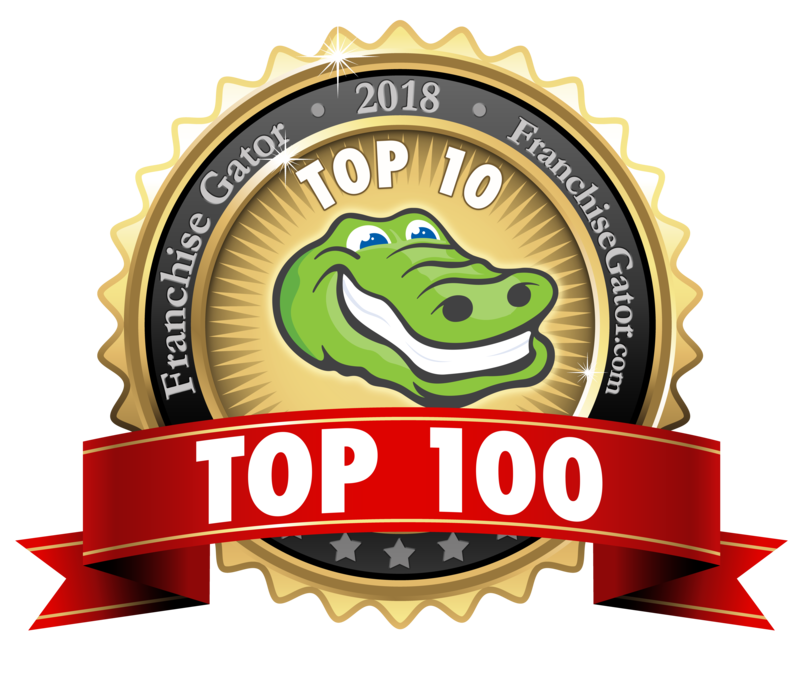 In 2018, Franchise Gator named us in the Top 10 on the Top 100 Franchises list. Companies are evaluated and ranked on criteria such as financial strength, growth rate and size. I have kids who are very involved in sports and I like to coach their teams and watch their games. Sport Clips allows me to do that. Thank you so much for ALL your hard work to get us into fighting shape! The team and new store look great, and we are ready to ROCK! Thank you once again for supporting our team, and getting Tiprene to the Toronto meeting and into the market. The experience was valuable, energizing, and inspiring. Thanks for the store visits yesterday - lots of take-aways at both locations. Great to see the notes both Managers sent you. Thanks again!! 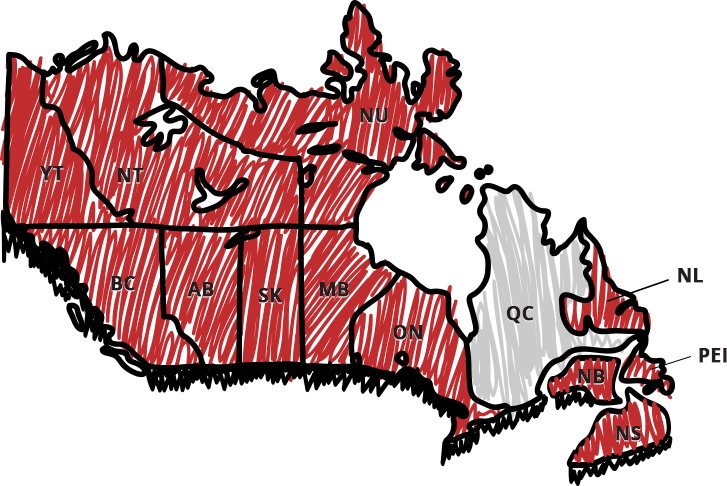 Sport Clips has prime development locations available across Canada and are actively expanding. See all of our available territories and kick off your future in franchising! Don't wait - our team rosters are filling up! about becoming a Sport Clips Team Member.